The internet security firm Kaspersky Lab discovered a new malware attack used by Syrian Electronic Army (SEA) which install spyware on computers. The Syrian Electronic Army using social engineering tricks to deliver malware by tricking and tempting victims into opening and exploring malicious files. 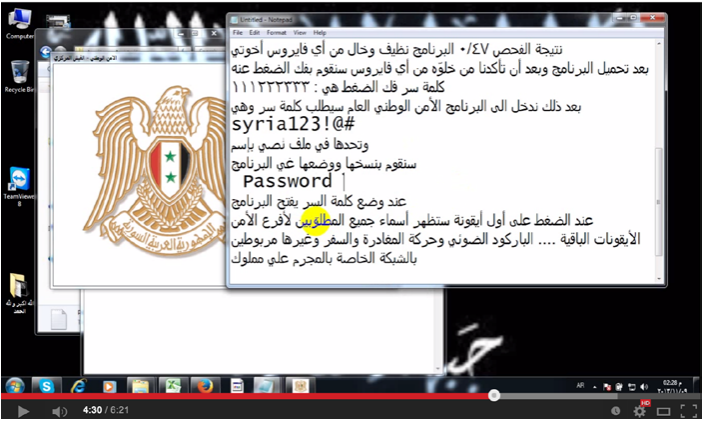 The Syrian Electronic Army is responsible for various hacks. They hacked the websites of Time, CNN, and the Washington Post after gaining administrative access to Outbrain.